The “Drizzy Manor” project will also be developed into a video game. Drake's currently overseeing the construction of a new, 21,000 square foot mansion in Toronto's upscale Bridal Path community. Plans for the estate, which were designed by Ferris Rafauli, were revealed last year. Today, Exclaim! has spotted a new VR project based on the schematics of Drake's property called "Drizzy Manor." 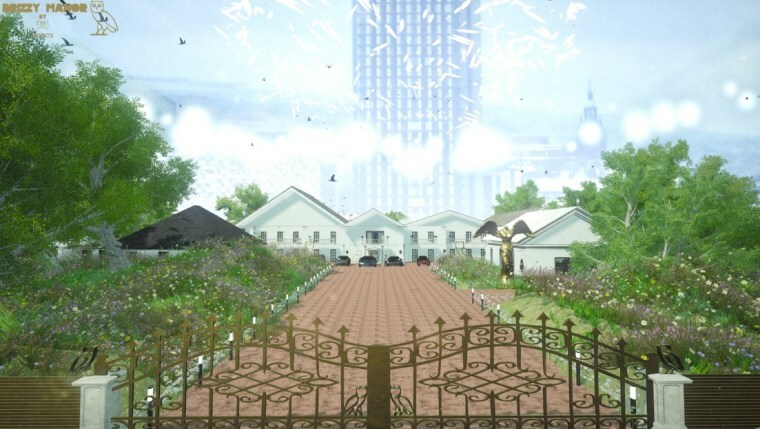 On the OPIATS website, the Toronto-based studio describes the Drizzy Manor project as both an attempt to show the massive scale of Drake's new home, and to develop "a test-bed" for the studio to try our "new gameplay elements and mechanics." "Drizzy Manor" is available to download for Windows. 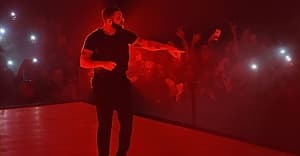 It is currently a 360 real-time film tour in its present build, but OPIATS plan to add a bevy of new features, including the ability to play on the mansion's basketball court, work out in the gym, record songs in the studio, and customize "Drizzy Mansion" to your heart's desire. "We are asking gamers to get in touch with us and tell us what activities they’d like to take part in inside the home," OPIATS has written on the project's site. Watch some videos of "Drizzy Manor" below.